This program is read by the author. 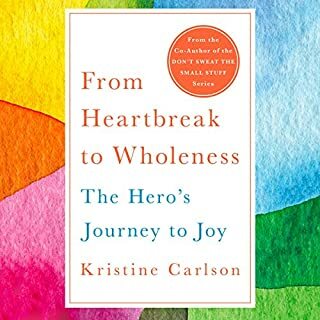 In her new audiobook, From Heartbreak to Wholeness, Kristine offers a life-altering map for navigating the heroic journey from loss to joy - one that ultimately awakens listeners to a deep love affair with life. Every day, people suffer heartbreaks of some kind - loss of a loved one, divorce, illness, loss of a job or home - and seek to understand why these losses and traumas have befallen them and how they’ll make it through in one piece. 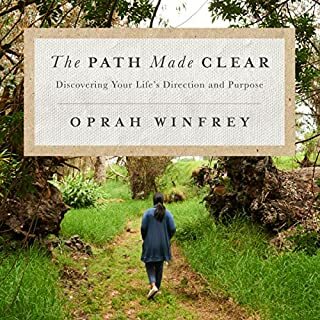 An audiobook of reflections for those seeking wisdom, guidance, encouragement, and inspiration on the road to a meaningful life. As a prominent woman juggling many roles, Maria Shriver knows just how surprising, unpredictable, and stressful everyday life can be. 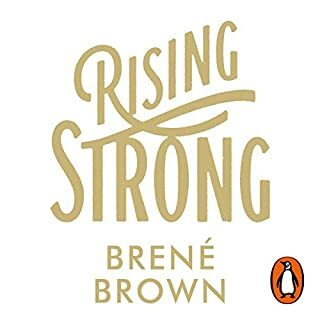 In this moving and powerful book, she shares inspiring quotes, prayers, and reflections designed to get listeners thinking, get them feeling, get them laughing, and help them in their journey to what she calls The Open Field - a place of acceptance, purpose, and passion - a place of joy. I've Been Thinking... is ideal for anyone at any point in her life. 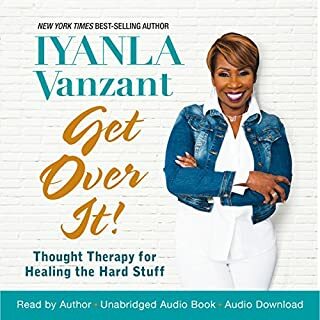 Whether you feel like you've got it all together or like it's all falling apart - whether you're taking stock of your life or simply looking to recharge, this is the audiobook you will turn to again and again. Spend the weekend listening to it or keep it on your nightstand to flip to the chapter you need most. 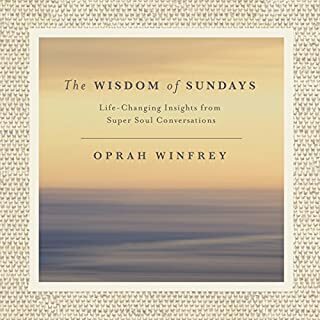 Like talking with a close friend, it's the perfect daily companion - an exceptional gift for someone looking to move forward in life with hope and grace. I found this book so uplifting, the way Maria specks just draws you into the moments, thank you I so enjoyed this and will be looking forward to listening to her other books. 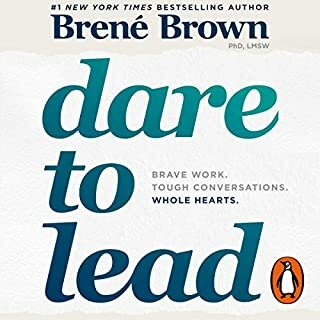 I have always been a fan of Maria Shriver and that’s why I downloaded this book. 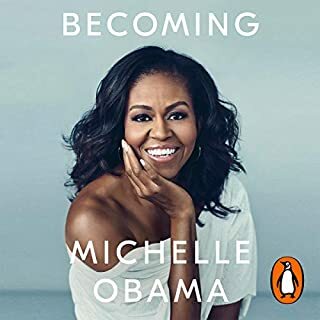 However it was difficult to get through, and it was more about parenting than anything else, and not about a meaningful life as the title suggests. 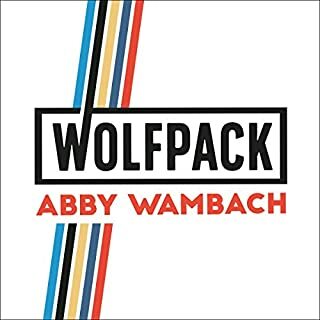 There were lots of nice anecdotes and charming stories about her life and misconceptions we all grew up with, but there wasn’t really the substance I was hoping for. But that being said I did enjoy the ending of each chapter with the ”Dear God ...” prayer. This is one of those short gems which is never finished because the prayers and insights will mean something else each listen. Amazing and important. The message is Very positive but Maria has the voice of a coach, if that what you need, then this is the book for you! I was hoping it was softer and more truly introspective. Perhaps too general, is why I stopped listening. But thank you Maria ,for thinking of me! I am extremely thankful for this book! 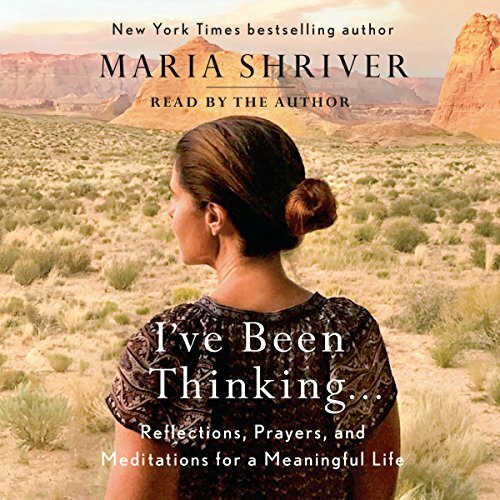 I've Been Thinking... by Maria Shriver has brought happiness and appreciation to my life. I enjoy Maria's prayers, life stories and tips/tools. It's a great read, a book that anyone can relate to no matter what stage in their life. I look forward to listening to another book by Maria Shriver in the future! Heartfelt insights from a woman who has a solid grip on life and the world. Thank you Maria Shriver for writing and sharing these lessons of life. 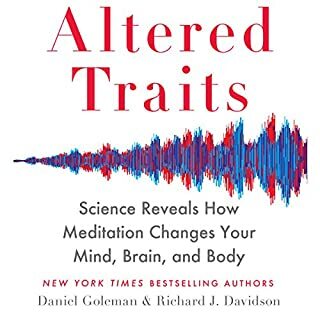 I have really enjoyed this book and have now listen to it at least five or six times. Each time Learning something new. The lesson I cherish most is the one to ask God for what you need. Wonderful. Sent to so many friends. Full of hard won wisdom, introspection and truly great advice. We all need a friend like this! A beacon of wisdom and hope. In a world so full of fear and rage, Maria’s words were full of inspirational wisdom and heartfelt observations of truth. The warmth in her voice often brought tears to my eyes, and smiles of gratification. Her courage to write has given me hope and validation to be who I am, or who I want to be. Thank you, I plan to share this book with many others. I LOVED this book!! I loved it so much, I sent hard copies of the book and journal to all my friends and family. 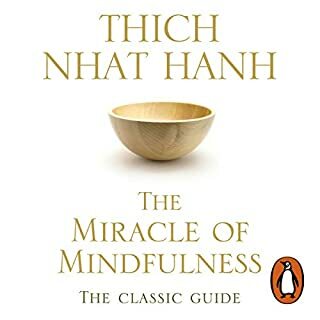 This book helped me realize that I needed to change my perspective, change my focus, change my habits, and concentrate on the things that are important. Stop the external noise from distracting you from what is important!! 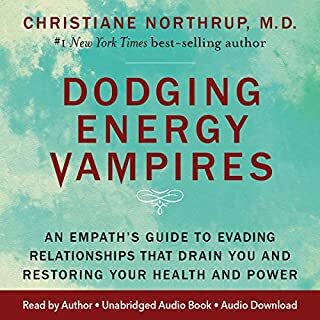 I have listened to this book over and over since I purchased it. It calms me, it centers me, and it helps me reflect on what is truly important in my life. 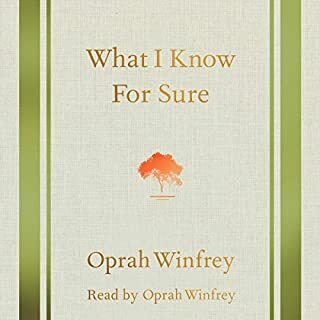 Do yourself a favor; listen to this book and take Maria's advice. You'll be happy that you did. A book which engenders hope and peace. This book was just what I needed as my last child leaves home. As a divorcee it’s a very difficult transition and Maria’s words always calm me and leave me hopeful. Narrated beautiful and hugely insightful.